Any young girl who read Island of the Blue Dolphins in middle school — for fun or through the curriculum — was no doubt an admirer of Scot O’Dell’s character Karana. The novel, which won a Newbury Medal in 1961, tells the story of a girl whose life is turned upside down when Russian fur traders and Aleutian natives arrive and fall into a conflict with Karana’s tribe. White missionaries come to evacuate the island for the protection of the remaining tribesmen, but Karana’s brother is left behind and she jumps off the rescue ship to stay with him. Eventually, her brother is taken by a pack of dogs and she is left completely alone. For almost two decades she lives alone, hunting, building, and caring for herself. The courage and steadfastness seen in her survival is a wonderful inspirational story for not just young girls, but anyone reading her story. O’Dell didn’t just dream this anecdote up, however. 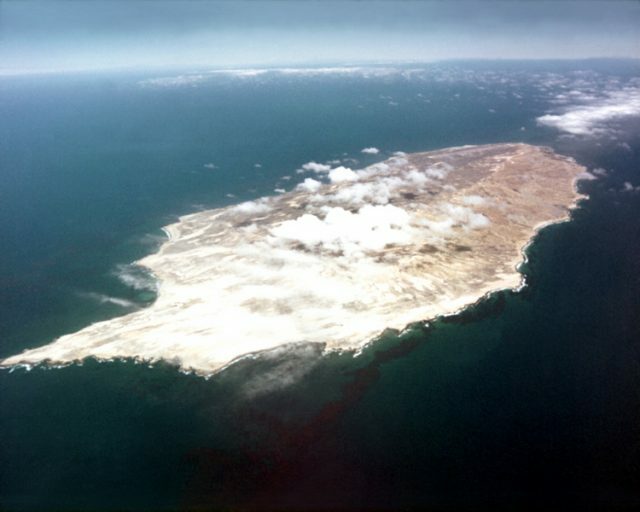 In the 19th century, a Native American woman actually did live on San Nicolas Island. For 18 years, from 1835 to 1853, the woman, whose real name is unfortunately unknown, lived on the island — alone. It is the most remote of the collection of land masses which make up the Channel Islands, laying just off the coast of California. 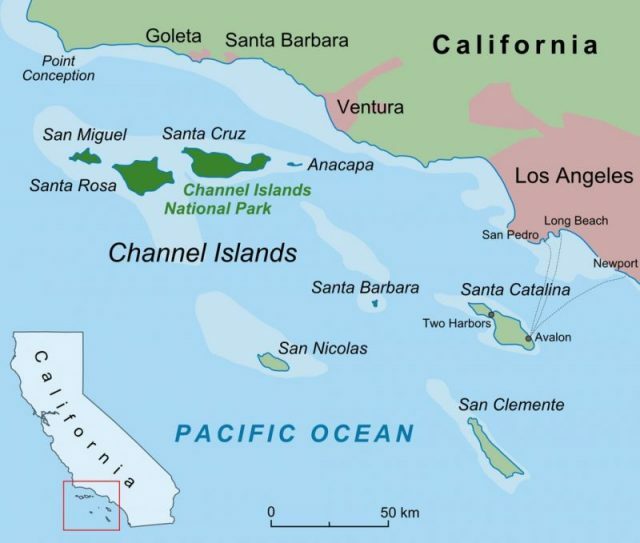 For about 10,000 years, the tribe to which the unknown woman belonged inhabited the Channel Islands, including San Nicolas Island. It was called the Nicoleño tribe. 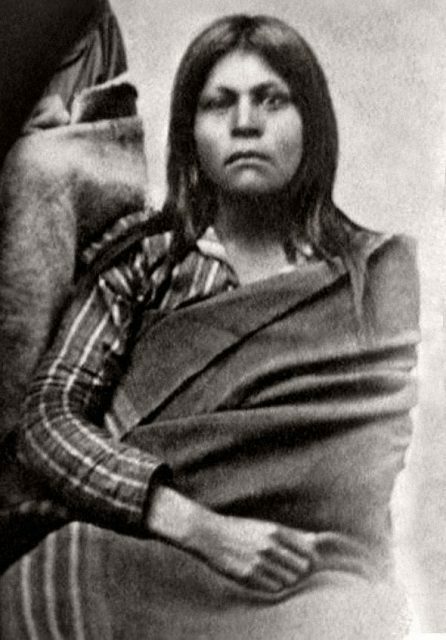 A photograph of a Native American woman, believed to be the last surviving member of her tribe, the Nicoleño. The Nicoleño were forced from their home in 1835 when a rival tribe came down from Alaska to hunt otter. But the intruders also went for bigger game and ended up getting ride of the Nicoleño. With the tribe decimated, the few survivors were transported to mainland California for their own safety. The day a ship was a sent to relocate the Nicoleño a huge storm hit, forcing a hasty departure which caused the one unlucky woman to be left behind. It is unclear exactly what happened. Perhaps she was purposefully left behind, perhaps she elected to remain behind, perhaps there was an accident — or perhaps she wasn’t really alone, like in O’Dell’s narrative. Over the 18 years that followed, superstitious seamen spread tales about sightings of the isolated woman. There were many attempts to find this mystery woman, but to no avail. Finally, in 1853, she was tracked down by George Nidever, a fur trapper, who followed footprints in the sand to find a woman, seemingly carefree, skinning a seal and wearing a skirt she had woven out of birds’ feathers. On her remote island, the unnamed woman lived between a cave and a hut she had built out of whale bones. Among the paraphernalia that archaeologists later found scattered along the island were fishing hooks, harpoon tips, pendants carved out of bird bones, and dishes made from abalone shell. 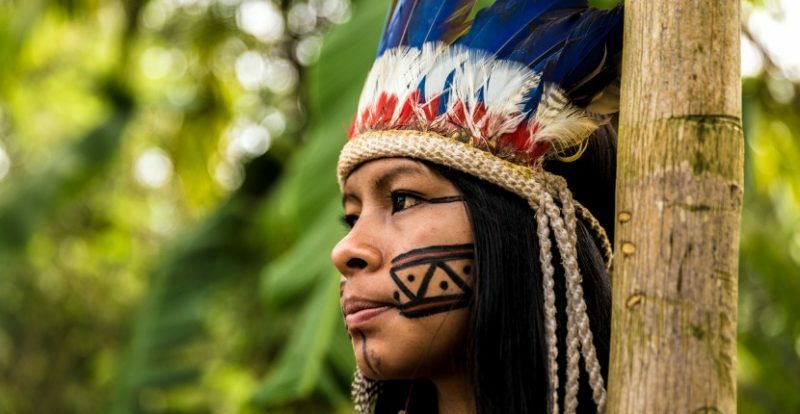 By this point, the woman was around 50 years old and the only remaining member of her tribe. The rest of the Nicoleño had died out. She was brought back to live with Nidever and his wife, but couldn’t communicate properly with anyone as no one spoke her native tongue. However, unfortunate circumstances befell her as it did many Native individuals. Life in Santa Barbara was so different from her own that her immune system couldn’t compete. She fell ill from dysentery and passed away within seven weeks of having been rescued. Shortly beforehand, she was christened with the name Juana Maria. 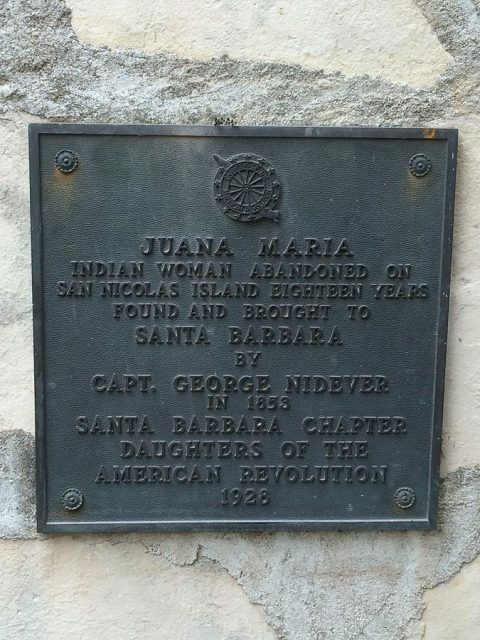 She is buried in the Nidever family plot at the Santa Barbara Mission. Since her end, mystery has continued to cloud the unknown woman’s home. In 2012, the Pechanga Band of Luiseño Indians claimed genealogical ties to the Nicoleño, putting a halt to the research being conducted on the island. Conservation concerns over a certain species of fox have also sought protective measure for San Nicolas Island. It is unsure if the mystery surrounding the unnamed woman will ever be truly uncovered, or if we must rely on imagination such as that which O’Dell employed in Island of the Blue Dolphins.